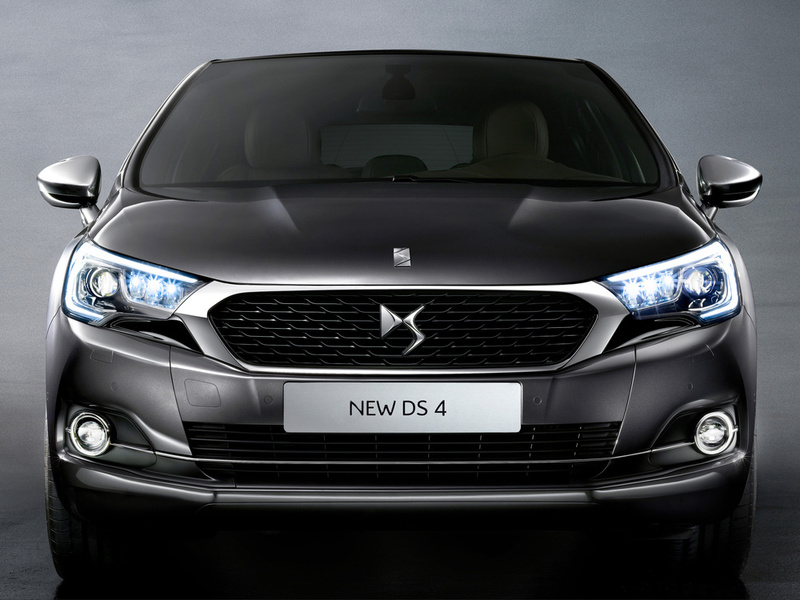 The DS 4 range has been revamped with new styling and powertrains as well as the addition of a new Crossback soft-roader model. 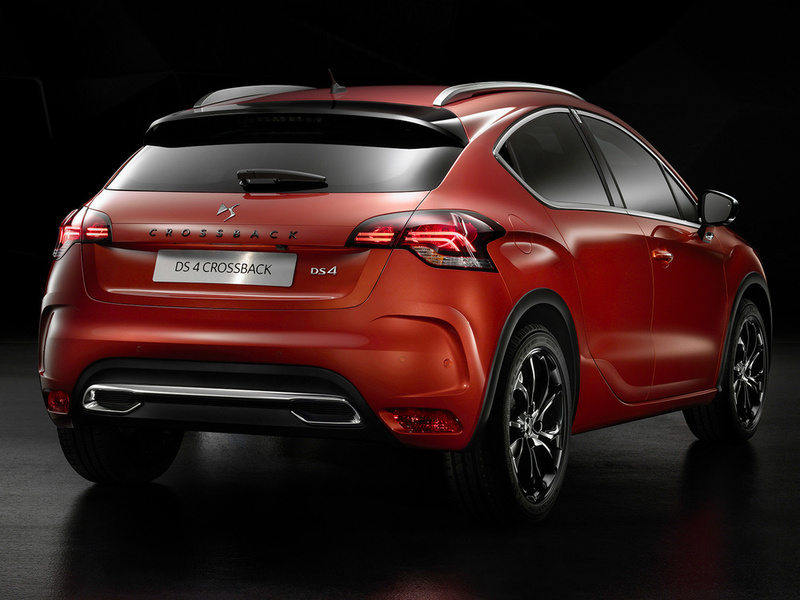 The new DS 4 offers greater personalisation with its two-tone roof/body colour option along with a more customisable and luxurious interior, while the DS 4 Crossback has a raised ride height (+30mm) and is further distinguished by large black wheels, wheel arch trims and roof bars. Both cars feature a new front end treatment sporting the ‘DS Wings’ grille design flanked by new LED Vision headlamps. Inside, there are advanced connectivity solutions including Apple’s CarPlay system, as well as enhanced trim with door panels upholstered in Nappa leather and semi-aniline leather seats with the signature DS ‘watch strap’ design. Meanwhile under the bonnet, power comes from a range of six turbocharged engines with CO2 emissions of between 100g/km and 138g/km. 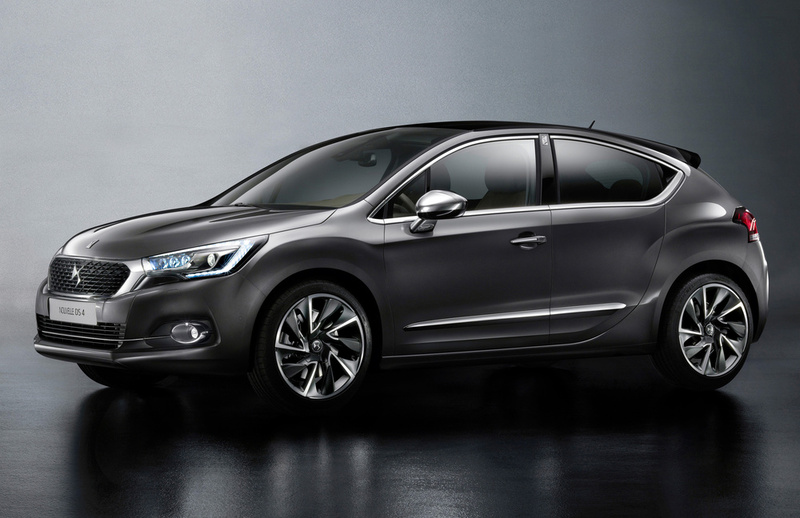 Making their world premieres at the 2015 Frankfurt Motor Show, these two new versions of the DS 4 are set to go on sale in the UK from November 2015.